Mark Fawcett, an e-cigarette expert, has warned users of e-cigarettes that a legal loophole could mean some “short fills” are harmful. Fawcett, who is the manager of GoSmokeFree.co.uk, has stated that a clause in the Tobacco Products Directive 2016 (TPD) restricting e-liquids containing nicotine to bottles of under 10mL is being deliberately avoided by people who make their own flavoured e-liquids. Short fills, which are widely known as “shake and vape”, allow e-cigarette users to add a 10mL nicotine shot to their e-liquid. They’re sold in under-filled containers, allowing users to add their own flavour-free nicotine shots as required. Current regulations, including the Tobacco Products Directive 2016 (TPD), forbid manufacturers of e-liquid products that contain nicotine from selling bottles larger than 10mL in order to avoid a range of potential health risks. Despite this, people have managed to get around the regulations. Many are producing their own 50mL flavoured e-liquid products in larger 60mL bottles. This allows consumers to easily add an intense, 20mg nicotine shot at a later date. 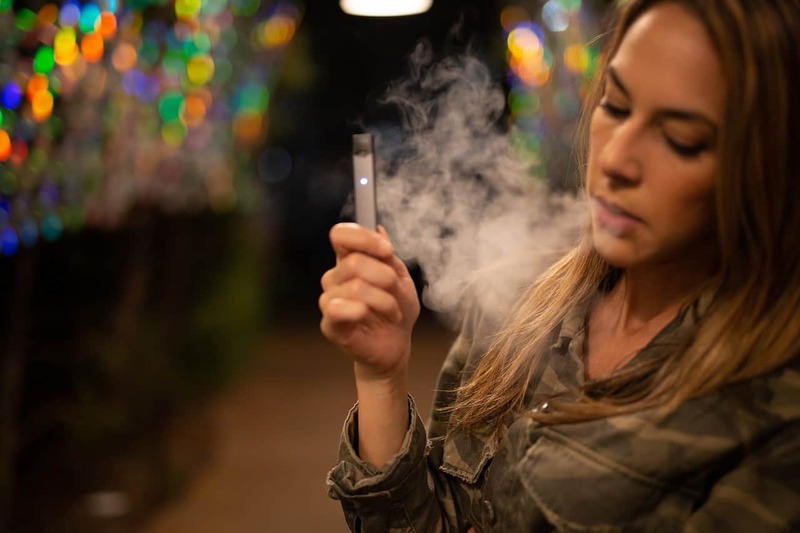 The practice allows consumers to bypass regulations and creates the potential for e-liquid users to compromise their health via untested, potentially unsafe products. Mr Fawcett also states that these products often originate from countries with lax product safety laws, creating further risks for end users. “People can get cheap flavourings from anywhere, including from outside the UK in countries such as China. Currently, the MHRA has stated that short fills are outside the scope of the Tobacco and Related Products Regulations 2016 as they do not contain nicotine, meaning they’re not responsible for regulating the products.